The tremor hit in the rugged, heavily forested Southern Highlands about 350 miles northwest of the capital, Port Moresby, at around 3.45 a.m. local time, according to the U.S. Geological Survey (USGS). Gas is processed at Hides and transported along a 435-mile line that feeds a liquefied natural gas plant near Port Moresby for shipping. 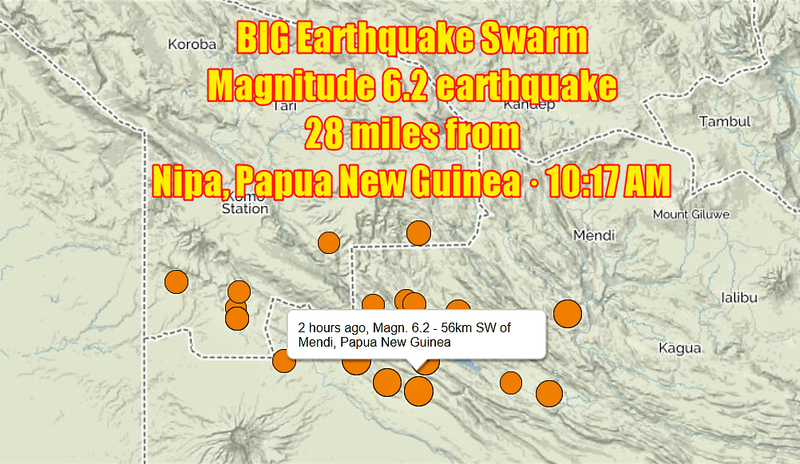 BREAKING: A 7.5 magnitude #earthquake has struck Papua New Guinea in the South Pacific. The giant Grasberg copper mine operated by the Indonesian unit of Freeport McMoRan in neighboring Papua province was not affected, a Jakarta-based spokesman said.